QTY: 1 Coverall. Serged seems. Lightweight and soft. Anti-static dry particulate resistance. Comfort combined with superior breathability. 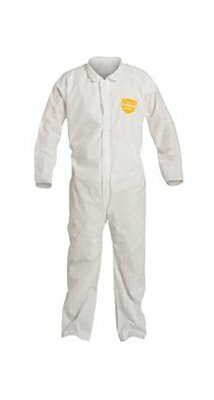 Constructed with a soft fabric and excellent breathability, ProShield coveralls from DuPont help protect against non-hazardous particles and light liquid splash. 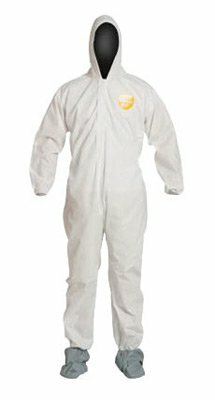 Using our proprietary comfort fit design, ProShield coveralls are roomy garments that offer protection in non-hazardous situations. 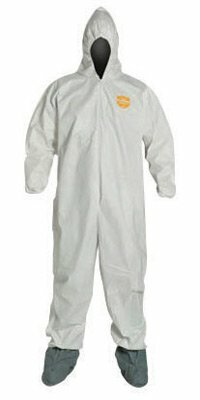 Featuring a soft fabric, ProShield coveralls are suitable for use in general maintenance, hospitals, and other industries. Meltblown, spunbond polypropylene garments have been optimized for comfort, softness and breathability. Features serged seams and zipper front with storm flap. Offers protection from dirt, grime and non-hazardous dry particles. Applications include general maintenance and janitorial/cleaning. 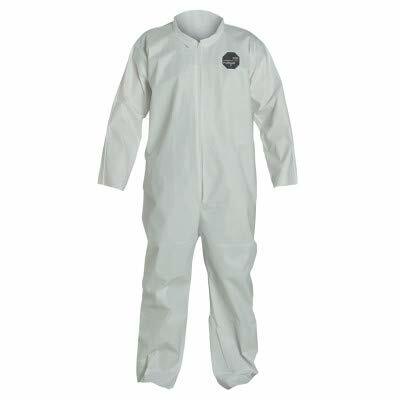 DuPont ProShield NexGen Series 122S Coveralls have a front zipper closure and an attached hood and boots. There is elastic at the hood, wrists and ankles. Set sleeve design allows greater arm movement. Based on patented microporous fabric technology, NexGen greatly improves worker protection while dramatically reducing the price. All this in a new, high-tech fabric that offers cloth-like comfort that is easy to wear. NexGen offers excellent protection against a wide range of hazards and nuisances. 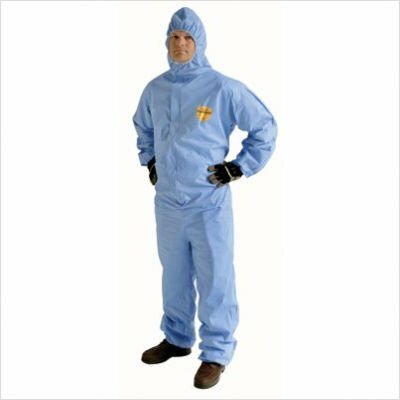 Ideal wherever general protective clothing is worn, this new fabric is especially suited for non-toxic liquid and spray hazards. 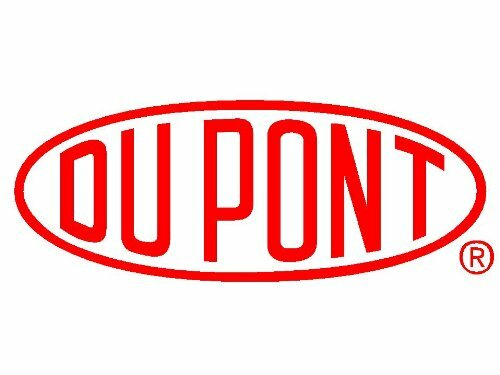 It provides true aerosol and liquid-proof barrier, and gives greater than 99% holdout of particles down to 0.35 microns. Durable and comfortable, NexGen holds up to the day-to-day demands of most common industrial applications.